Apr 2nd 2016 Fire Ant & Worker Ant II def. 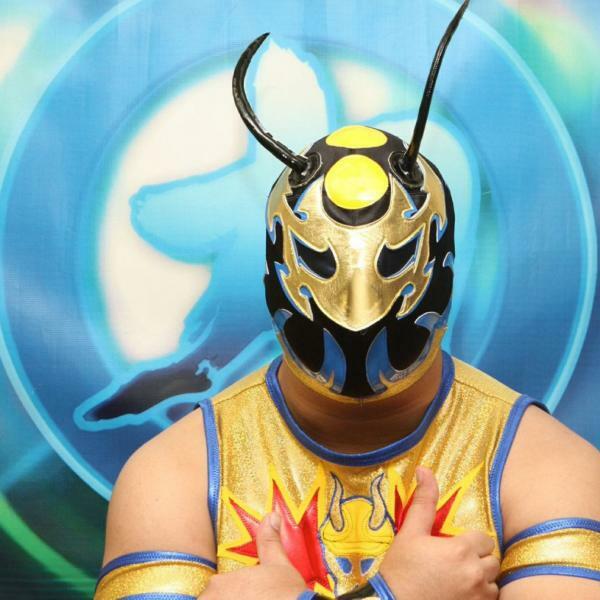 El Hijo del Ice Cream & Ice Cream Jr.
Jul 25th 2015 Amasis & Worker Ant II def. (pin) El Hijo del Ice Cream & Ice Cream Jr.